Restaurants have a diverse set of needs when it comes to insurance. We see many slip and falls in this industry throughout the nation. Cooks and dishwashers are constantly getting oil burns and/or cuts from broken glasses. Outside of these claims which are to be expected in the industry, we have solutions to some not so common liabilities arise from operating a restaurant. Following a foodborne illness, accidental contamination, malicious contamination or product extortion, the policy will respond to the financial losses related to the incident. Standard coverage automatically includes income from royalties and a full policy limit for product extortion. No additional premium is charged when new locations are opened due to “organic growth” during the policy period. Pre-incident expenses, Recall costs, Business interruption, Rehabilitation expense, Extortion costs, Workplace violence, Consultant and advisor costs ,Crisis management. Any business that sells or serves liquor opens its doors for a liability claim. This is usually because someone got drunk to the extent that injuries or property damages were the result. While it’s logical that the inebriated person should be the one to pay, in reality, we live in America and nobody ever takes responsibility for their actions. The business that served the alcohol is often held liable for injuries, damages, or both that occurred as a result of actions, behaviors, or conduct of a customer who drank too much. A common example of an alcohol-related claim occurs when an intoxicated patron leaves a bar, gets into his car, drives, and commits a vehicular manslaughter act. In this case, the victim’s family could now sue the bar for both civil and criminal damages. As another example, suppose at a catered event, a restaurant serves alcohol and two guests are subsequently involved in a fight, whereby serious injuries are incurred. These are just two of the many scenarios that can occur when a business that sells or serves alcohol may be held liable for the actions of the inebriated persons served. 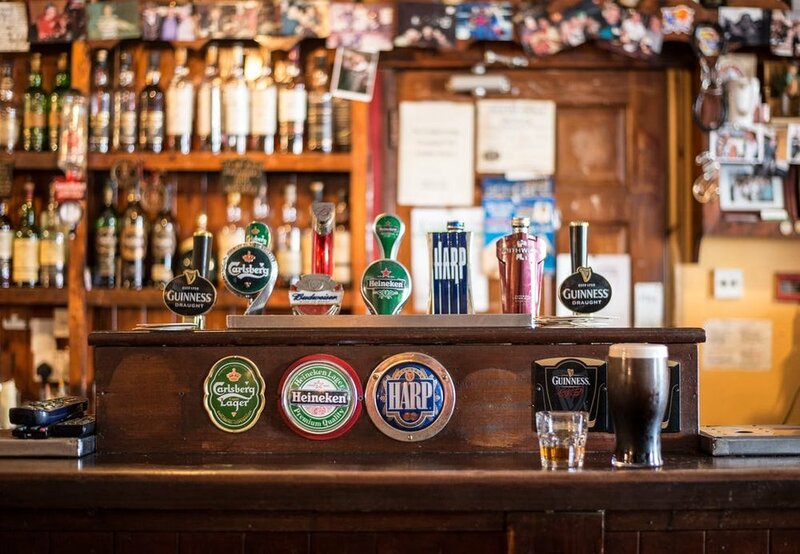 As might be expected, a good deal of alcohol-related liability claims filed against bars, taverns, and restaurants are a result of liquor-induced fights or altercations. In fact, the mere act of an employee escorting an unruly patron to the exit is frequently all that is necessary to trigger an assault and battery allegation. Therefore, assault and battery coverage should be included in your liquor liability policy. Most importantly, litigation costs, including the fees to retain an attorney and court costs are covered under a liquor liability policy. Similar to restaurants, the adult entertainment industry (gentlemen’s clubs, cabaret’s and nightclubs) has significant exposures in regards to Liquor Liability, Assault & Battery and Third Party Security liability. Our firm can help you structure your insurance program along with security vendor contracts to be sure that these claims that are caused by third party security companies are covered by their insurance - and not yours. There are significant intricacies when it comes to entertainers being 10-99 or W2 labor and these vary by state. Our firm keeps up to date with all these trends and we have clients across 15 states in this industry with 145 different gentlemen’s clubs currently being insured. Dram Shop and Liquor Liability laws vary by state as well with regards to contributory negligence. Our carriers have policies and TPA’s that are structured properly in order to get you the best results in the event of claims. We offer safety training, TIPS training and have an extensive online library of resources that can help you mitigate these liabilities before they get to a lawsuit.